Strides to eradicate oppressive symbols of the U.S.’s shameful history, like the confederate flag and its roots in slavery or Columbus Day and colonialism, among other horrors, continue as Denver becomes the latest city to successfully replace Columbus Day with Indigenous Peoples Day. Denver City Councilman Paul Lopez told a cheering crowd, “Today is a very good day to live in Denver,” after the proclamation was passed. 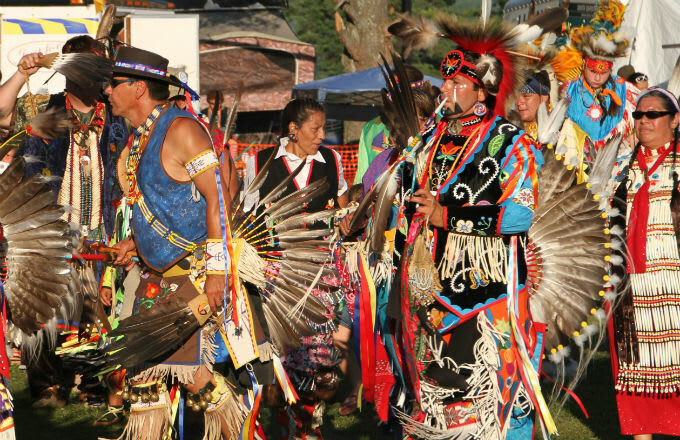 The proclamation stated that Colorado is home to 48 Native American tribes and has descendants from almost 100 groups. Denver joins nine U.S. cities who celebrated Indigenous Peoples Day for the first time this year. This comes after Alaska officially renamed Columbus Day to recognize Indigenous Peoples’ Day on Monday night. Alaska’s Gov. Bill Walker wrote in the proclamation that, “Alaska is built upon the homelands and communities of the Indigenous Peoples of this region, without whom the building of the state would not be possible.” The state is now in the company of South Dakota which has been celebrating “Native American Day” in lieu of Columbus Day ever since 1990.